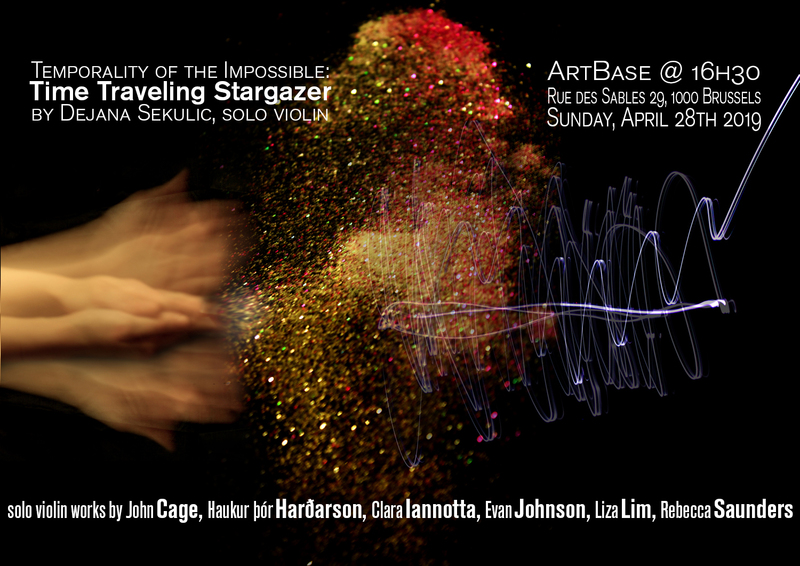 "Time Traveling Stargazer" is a performance, part of the "Temporality of the Impossible" concert seres, featuring contemporary solo violin pieces by Cage (Freeman Etudes, selection, 1977-80+1989-90), Harðarson (Surge, 2017-18), Iannotta (dead wasps in a jam-jar (I), 2014-15), Johnson (Wolke über Bäumen, 2016), Lim (The Su Song Star Map, 2018), and Saunders (Hauch) inviting all the curious ears to enter and experience these wonder worlds of sound, here and now. 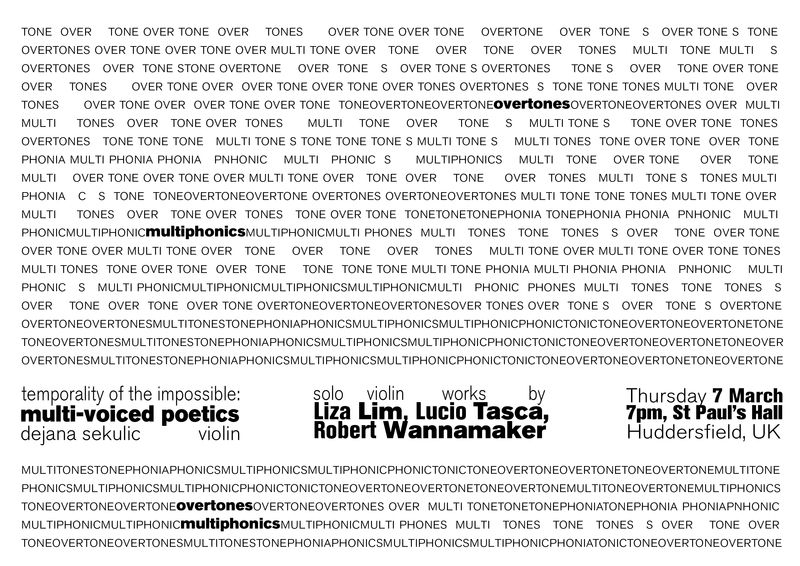 "multi-voiced poetics" is an approximately 45 minutes performance, from "Temporality of the Impossible" project, featuring pieces by Liza Lim, Lucio Tasca, and Robert Wannamaker, that explore enthralling worlds of violin’s phonetics. 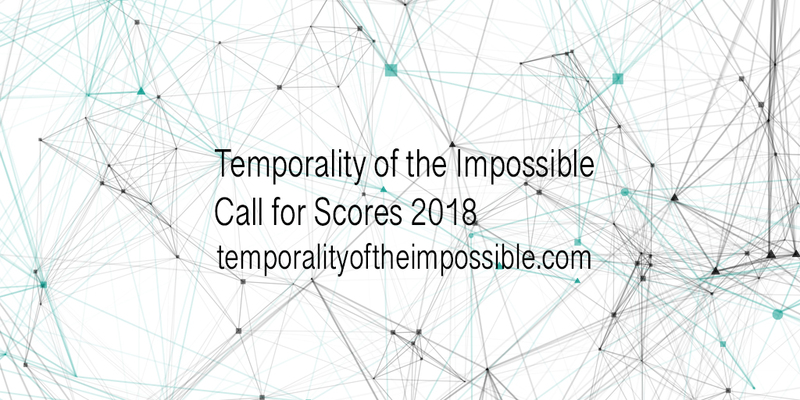 Thank you to (and for) all the composers who submitted to the "Temporality of the Impossible" 2018 Call for Scores! Also, Dejana is extremely thankful to the members of the selection Panel, without whom it would not have been possible to do this! 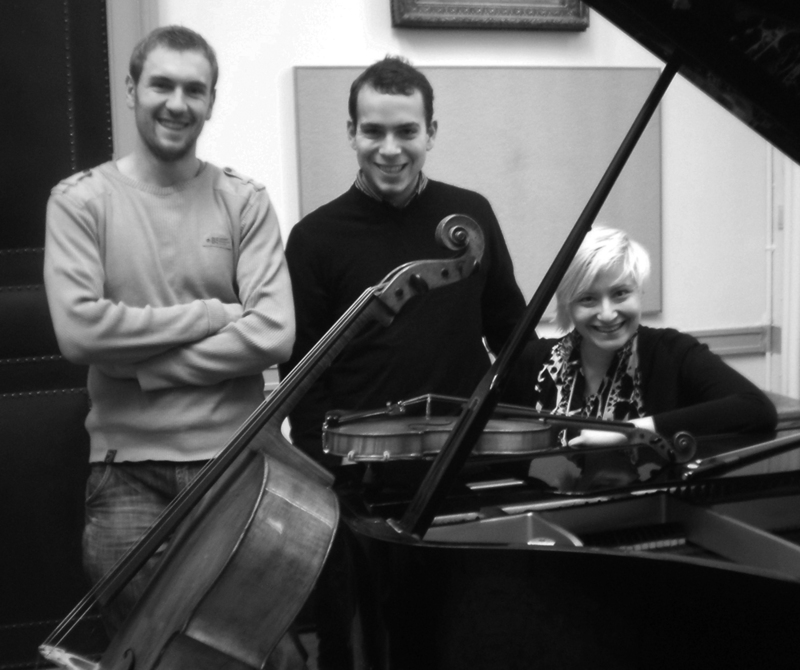 Congratulations to the two selected composers: Dario Buccino and Tatiana Gerasimenok. 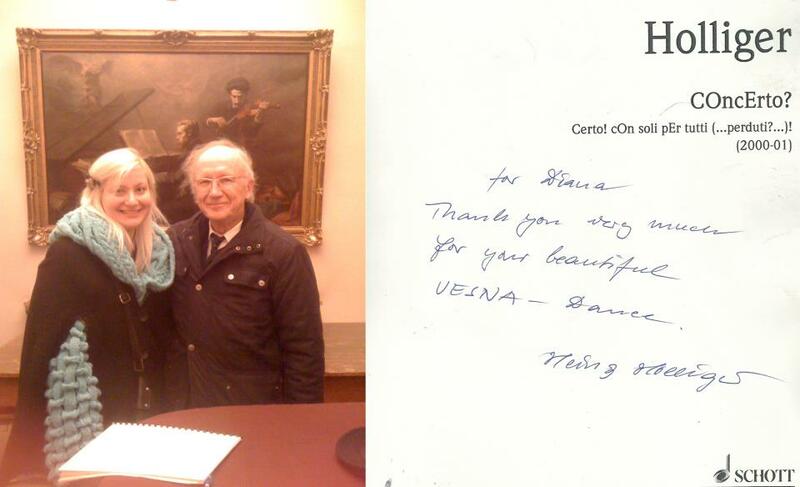 Dejana is extremely looking forward to start actively collaborating with them soon! 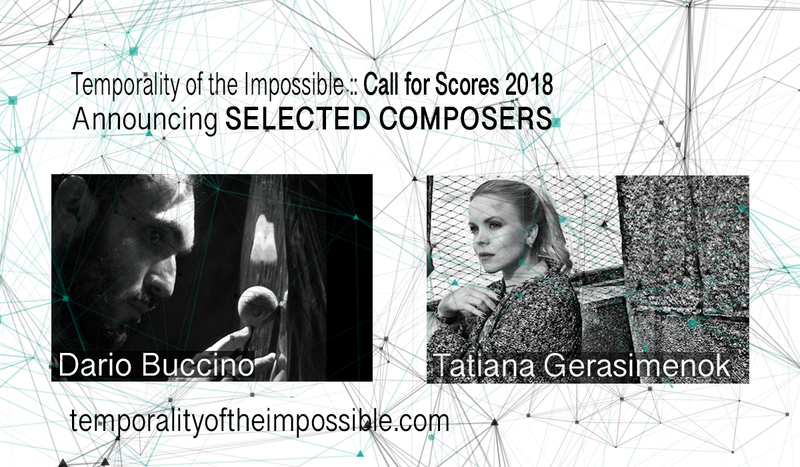 The presented interest for the project by so many talented people (86 applications, by composers of a very diverse origin - 31 countries), with extra adventurous mind+heart+ears, will certainly fuel the continuation of the project and hopefully open new collaborative opportunities! 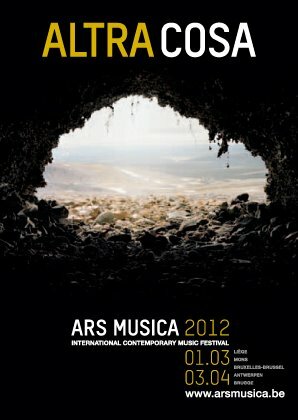 Read the full announcement, with presentation of composers here. Exciting times: the Temporality Of The Impossible website is live @ temporalityoftheimpossible.com! And so is the call for scores 2018! 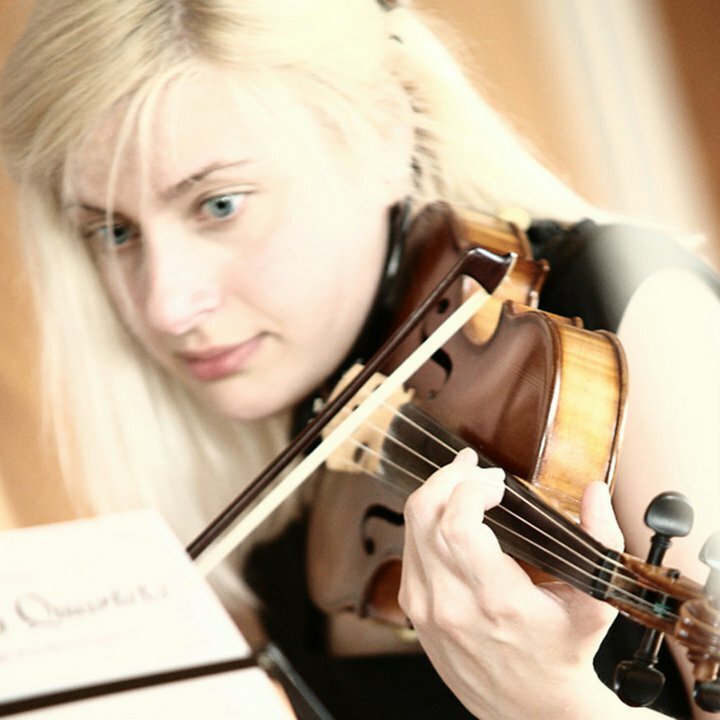 Very much looking forward to all the submission, but must confess - really hope we'll hear from the new music composers identifying as female/women composers. So... fingerscrossed! The wonder(s) of metal. And sound. The eternal exploratory playground and unlimited source of wonder... custom built instrument/installation "mets ta likette". 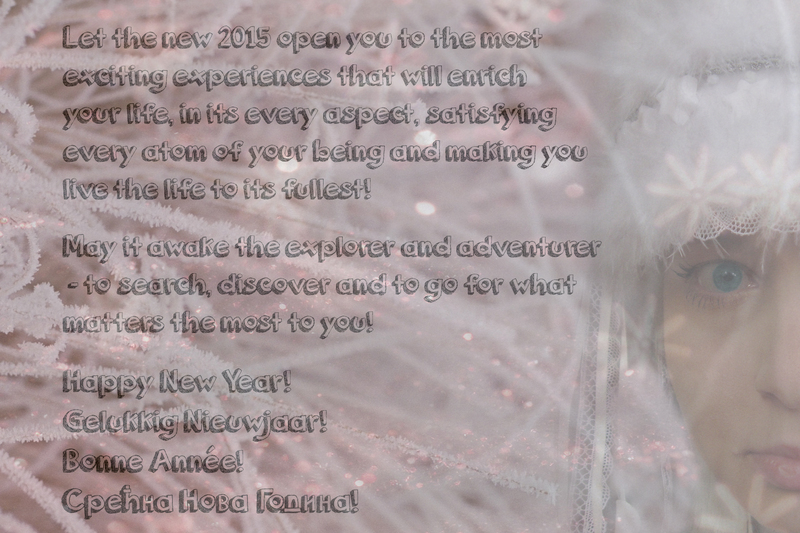 Although there is a “cheat rectangle” on the card, just in case you are curious to have more details on the choices/decisions/“artistic” freedoms made, you can read more in the full greeting post here. And also, hear it SoundCloud. Take a peek at the fresh-out teaser for the upcoming Session#5, but don't be shy to also go and read more about it, right over here. "These are intentionally as difficult as I can make them, because I think we’re now surrounded by very serious problems in society, and we tend to think that the situation is hopeless and that it’s just impossible to do something that will make everything turn out properly. 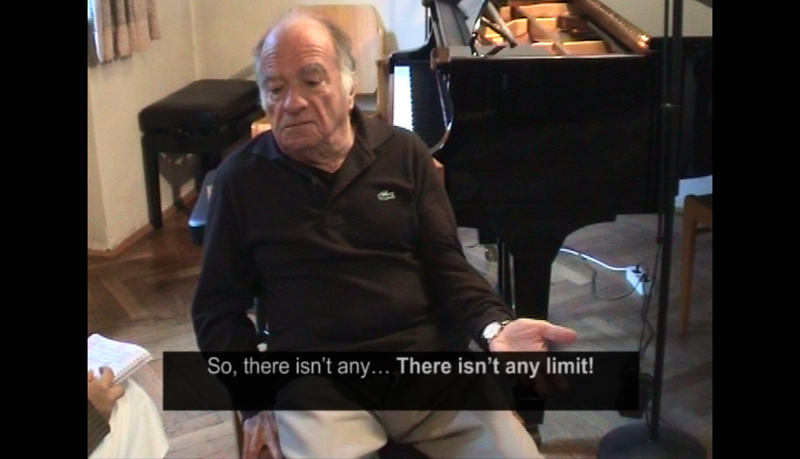 So I think that this music, which is almost impossible, gives an instance of the practicality of the impossible." - John Cage, about "Freeman Etudes"
Any, even slightly and let alone carefully thought about, space and its organisation determined by objects, walls, that make some sort of barriers to the air, makes for a space to become a space of resonance.. a resonance chamber. Within that space, we could certainly feel as, on a grander level, part of its structure, part of its sound structure, part of the sound and the sound wave. The central element of project “NADA” is...Continue reading + stills from the video. 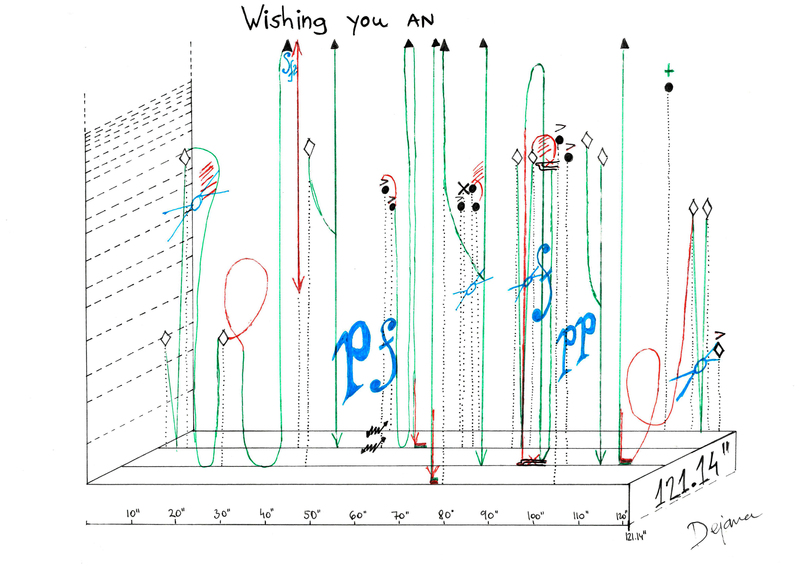 What if you were a particle of a sound? If you could perceive sound as being inside of it? The interactive sound installation Sensonarium is imagined as a representation of the membrane that holds a sound. Being inside of this membrane and feeling the sound, perceiving it now only aurally but through vibration, one becomes in a way an internal particle of it, of the wave. 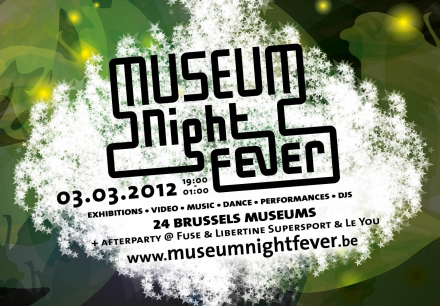 This work, although it continues to develop and is in progress (in collaboration and with support of Q-O2 (Brussels) and at I.S.I.B. 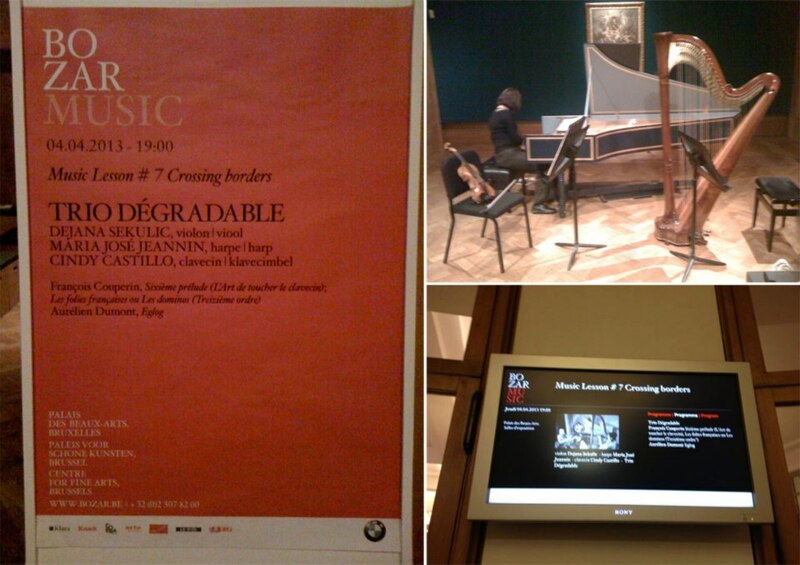 - Institut Supérieur Industriel de Bruxelles), was recently presented at the CTM Festival Berlin. To read more, or follow up on current phase and state of the research and work, you can visit the "Projects" section, or you can also check here. 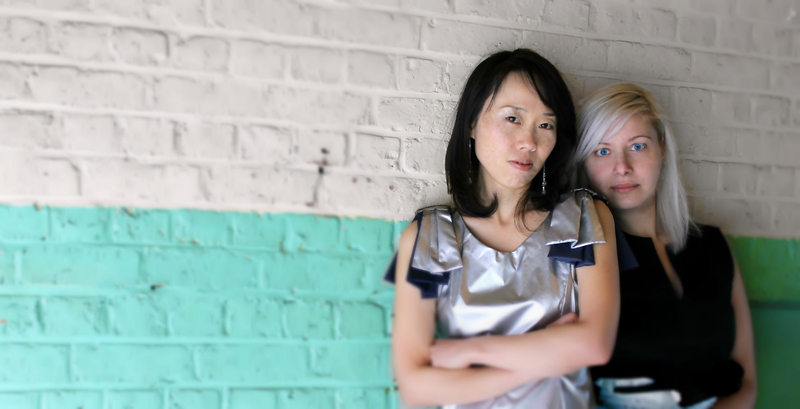 A long overdue section deticated to the duo with pianist Nao Momitani is finaly here. So go ahead and check the "Projects" section to read more about this collaboration. 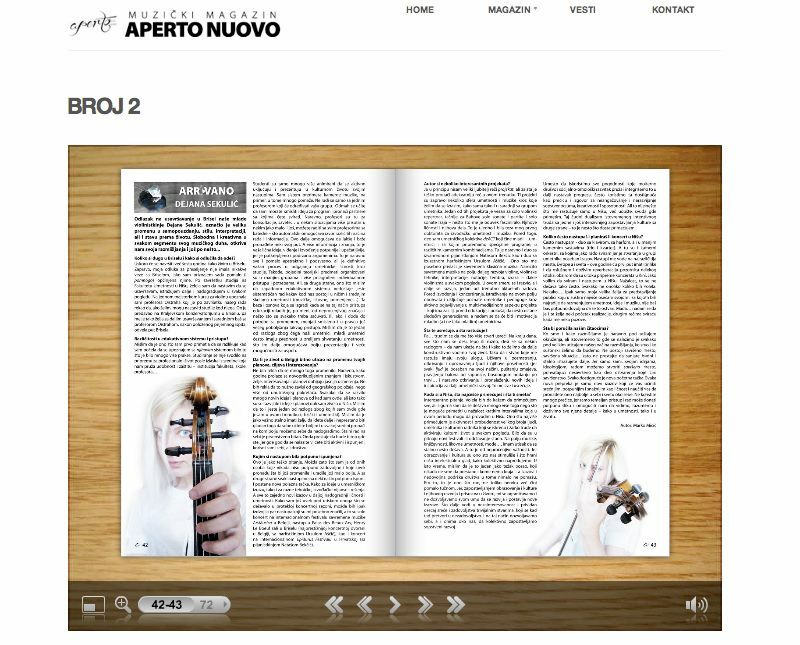 You can also hear some of the recordings of the duo in the "Media || audio" section. Search and Research. A Reflection on Knowledge and Art. François Beukelaers said about the process of beginning the new work that "the most important thing for an actor is not to know". Not to know – this is where every artist starts its project, journey and work. Translatable to any new beginning, in any discipline, it is from not knowing that one has to come to a clear, refined thought and a way to express it. In order to get there one has to experiment, reflect, search, research, and translate. In the pursuit for being better in expression, without noticing, artists, especially performers, unnoticeably slipped into the chase for technical perfection –to become the fastest, most precise, most skillful… Loosing the track of search and research for expression of meanings and feelings, but rather taking, without notice, inherited knowledge of meanings. In this run to catch up and chase to rank ourselves, and others (among a lot of us), we start pursuing the “measurable” (technical) and start losing the track of the essence – of search for the substance... Continue reading. From thought. To story. To storytelling. With sound. 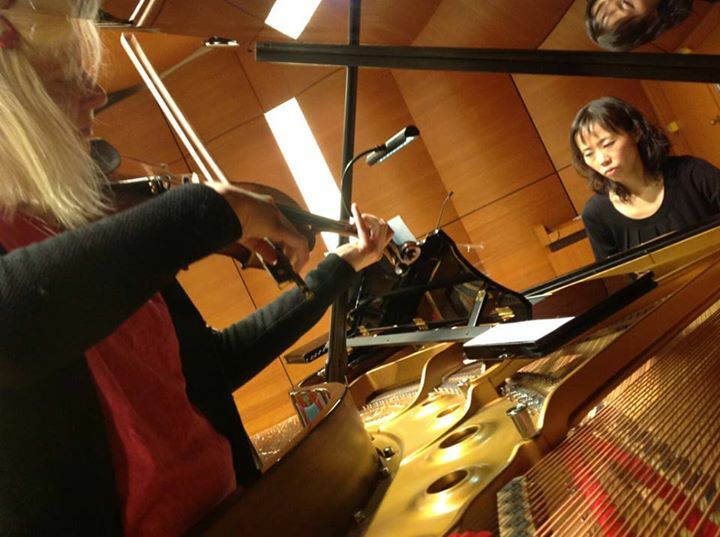 "Sound Stories: The Color of Sound"
Collaboration with wonderful and extraordinary Nao Momitani continues, starting the new year with a new "Sound Stories" soundtelling in L’Académie royale de Belgique... Continue reading and see some pictures here! 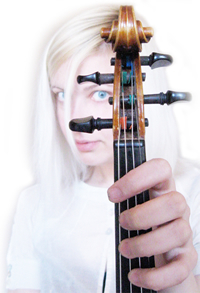 A new collaboration set in motion, with composer/performer Jasna Veličković - exploring her new magnet based instrument and its magnetic, rather intoxicating, sounds is truly a delight, exciting and inspiring adventure… The remarkable moment - to discover that something seemingly electronic and artificial can actually be acoustic and manually controlled. This visually appealing instrument, with simple geometric shapes of the magnets (cube, rod, ring, sphere…) in some ways reminds you on Lego, a simple toy which awakens creativity and invention - but now in sound building. And once you start to get to know more about it, you discover that ... Continue reading and see some pictures here! "PhD in One Night" spreads its wings, for sharing and translating the sensible. After workshops on Vis (Croatia) last summer, month of December (or to be more precise from December 8th until 19th 2014) welcomed two platforms of our project: post-conference and workshops. During this two weeks of workshops in ArBA-EsA Académie Royale des Beaux-Arts (Brussels)... Continue reading and see some pictures here! Another great and inspiring work - a collaboration with dancers from P.A.R.T.S. 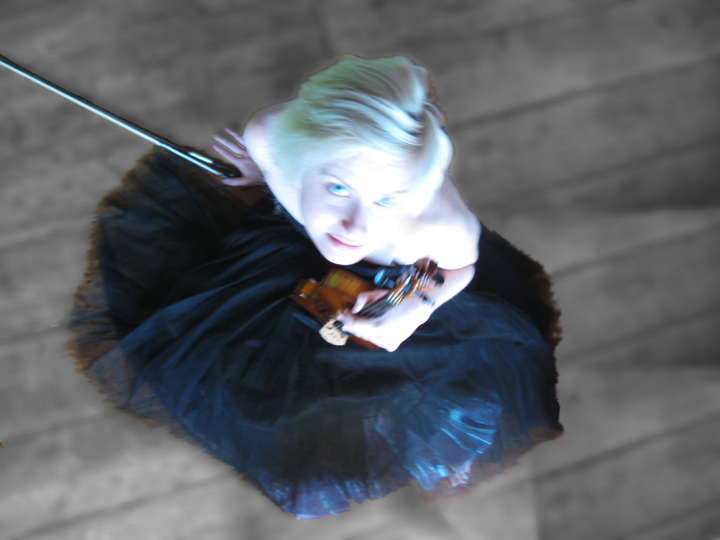 It was exhilarating few weeks of search for expressing through movement, and creating three duo (trios to be more precise) pieces with music for solo violin “Elles” by Geoffrey François... Continue reading and see some pictures here! 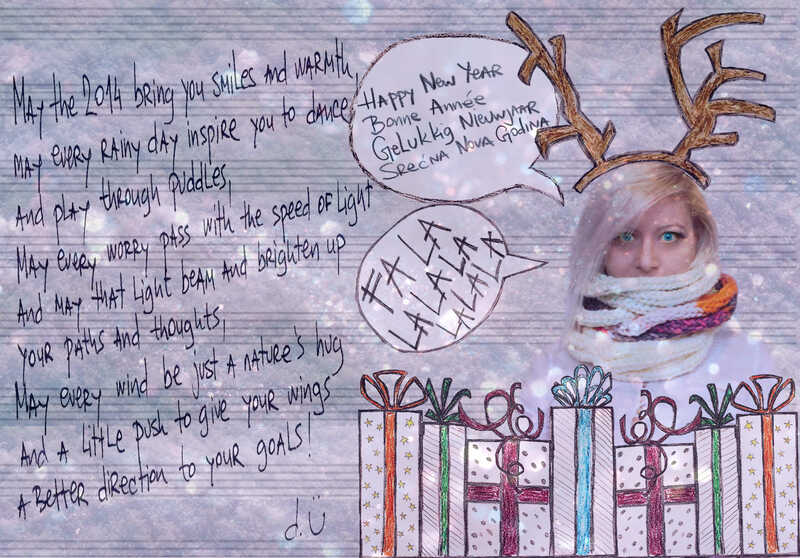 Jusy a wish or two for a... See/read all the greetings here! The magic of IMD will sure keep us creative and imaginative. One may or may not like each thing/event separately, but one surely can only love the whole experience. Or love-hate. But love nevertheless. The exceptional place that gathers exceptional creative minds, exploiting every art tool out there, or re-purposing ordinary tools to become and be used for expression... For creating. Through sound... And sight. The place where you discover, experiment, experience... And dare to try yourself and take a step (or few) further. Establish the "I like" and "I don't like" paths for yourself. Because how would you ever know... Continue reading and see some pictures here! 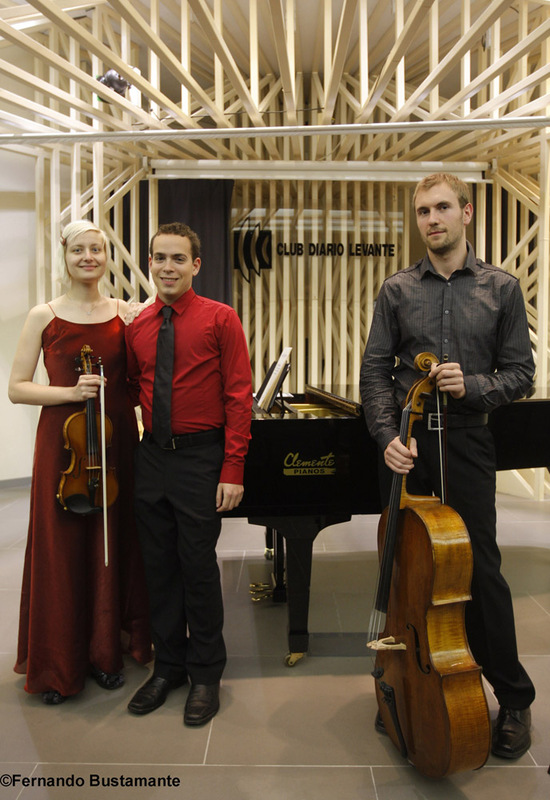 Between September and January Lukas Pairon conducted a seminar. A seminar... nothing unusual there... BUT the subject of the seminar was an essence for... Click here to read more. 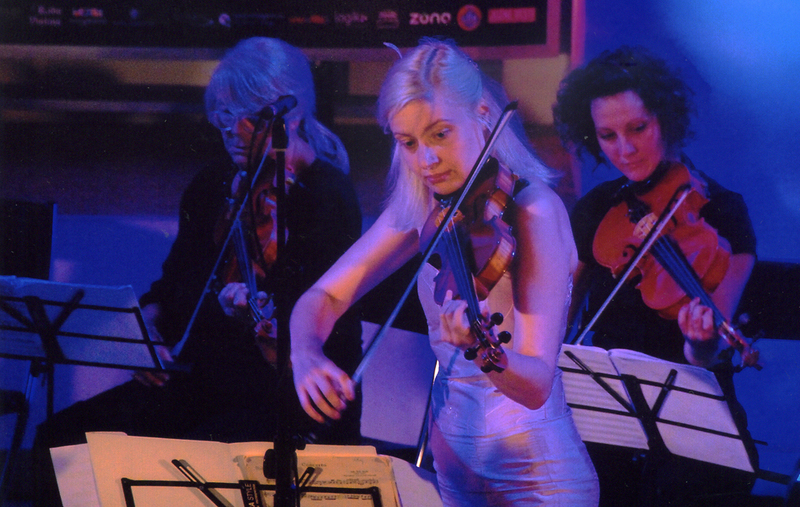 On Thursday, May 15th in La Maison des Musiques (Rue Lebeau 39, 1000 Brussels) Nao and Dejana will present their "Sound Stories", violin and piano repertoire concept that tells stories through pieces of contemporary music. 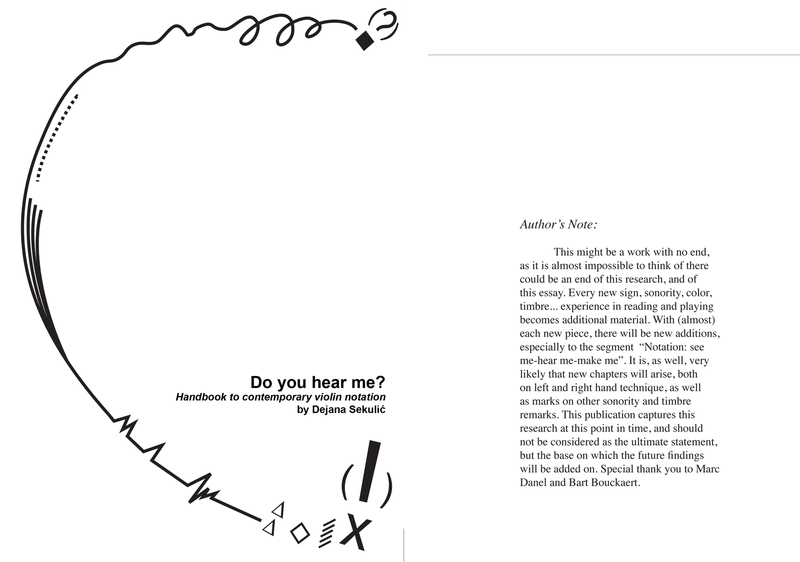 This edition is dedicated to "gesture and timbre". 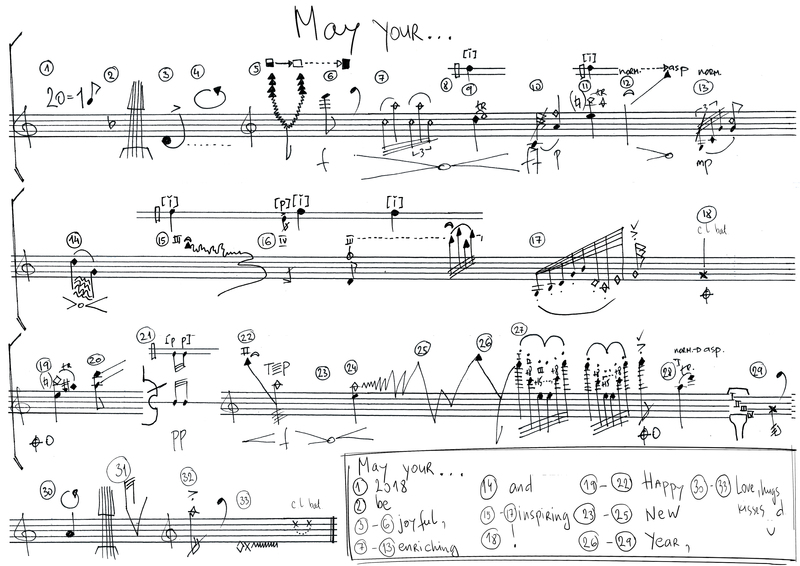 Victor Kissine will give a sort introduction to his piece of the evening (from 8pm). You can read more about the concept and program notes here. Vadim Gluzman became one more artist featured in "Where do we go from here?". 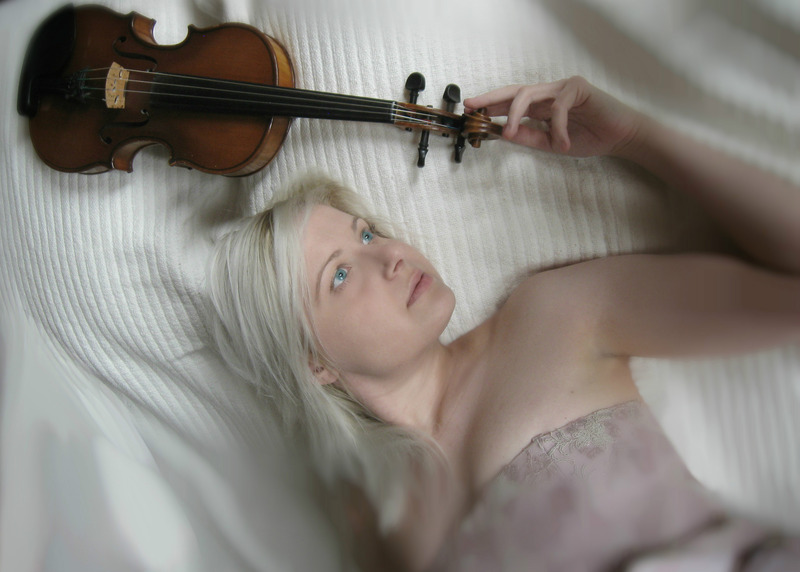 This inspiring violinist and professor had so many interesting thoughts to... Click here to read more. 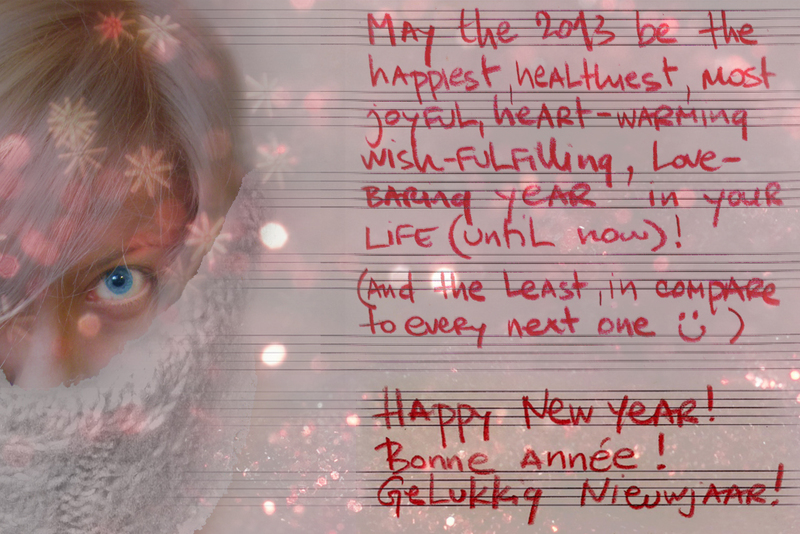 Season greetings and all the best in the coming 2014!... Click here to read more. 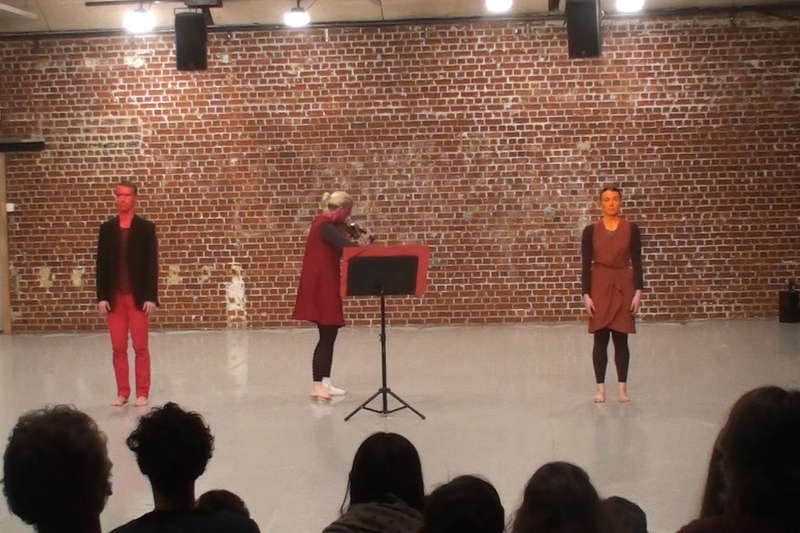 Sharing some new videos from a performance of LAPS Ensemble... Click here to read more. "Do you hear me?" had its firs introduction to the audience. 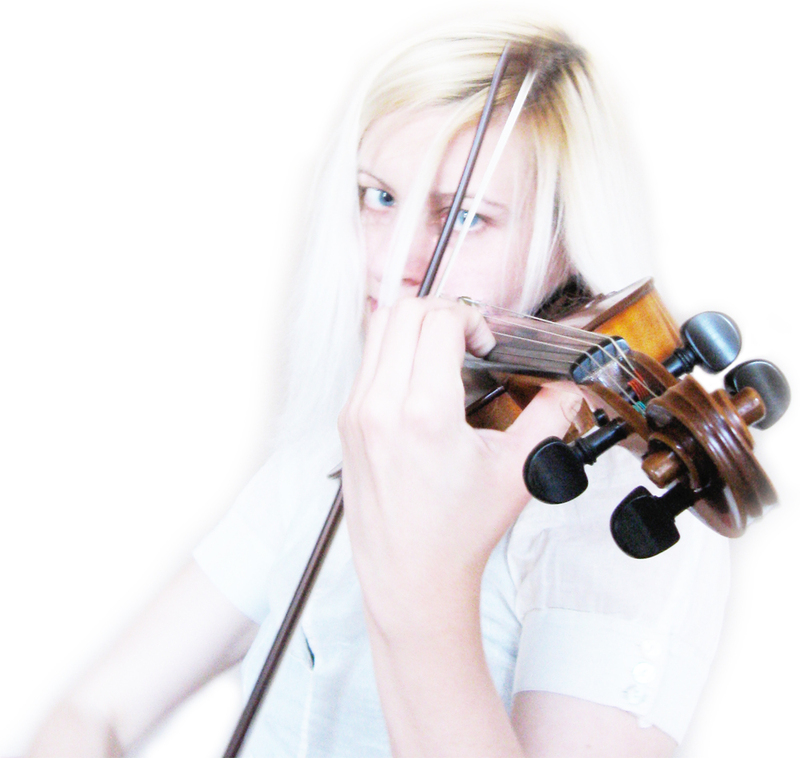 The Handbook to contemporary violin music [version 1.0], notation and... Click here to read more. 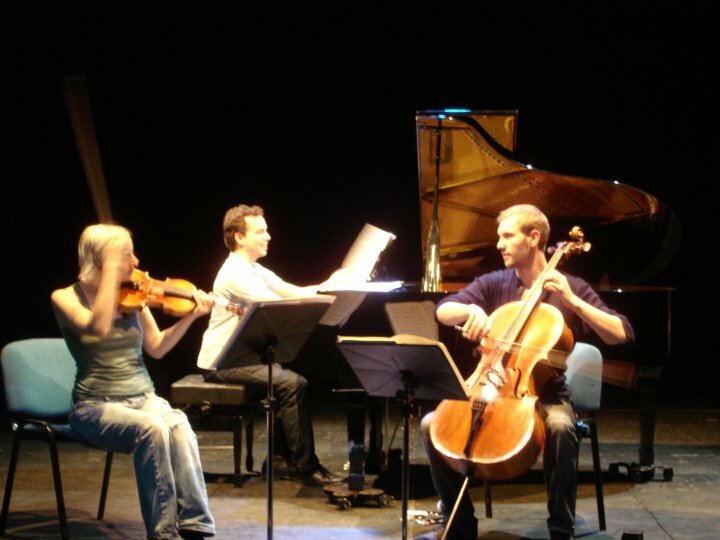 Trio Dégradable celebrating the magnificent instrument harpsichord and its presence, together with other instruments, in the art of Watteau whose work spurred the revival of... Click here to read more. we've been chatting... Click here to read more. 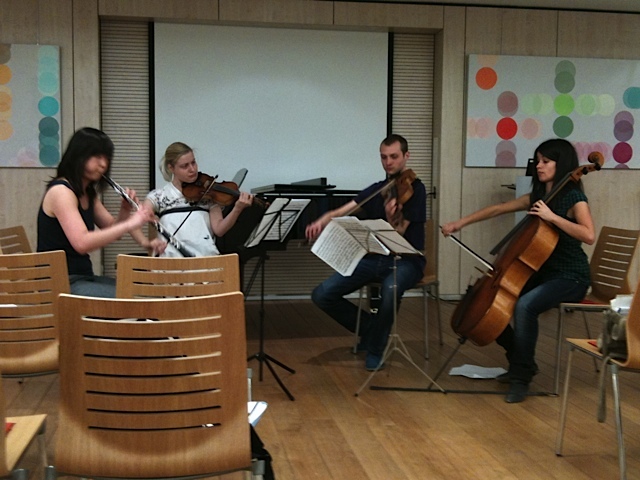 Introducing LAPS Ensemble for the very first time on ArsMusica 2013 festival. 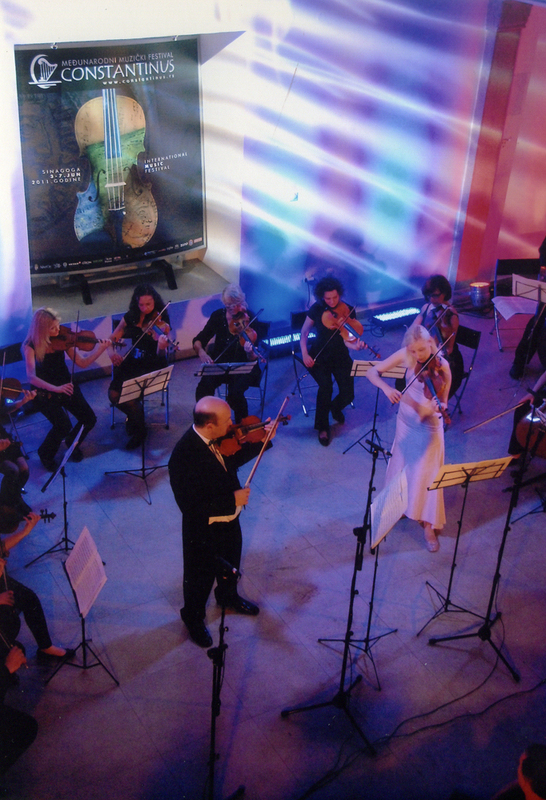 The concert took place at LaRaffineri - indeed an appropriate venue for this inauguration of ours because... Click here to read more. Heinz Holliger - priceless and magical (or simply "party for the instruments"). How else could one describe this wonderful piece of his music, COncErto? Certo! cOn soli pEr tutti (...perduti?...)!. 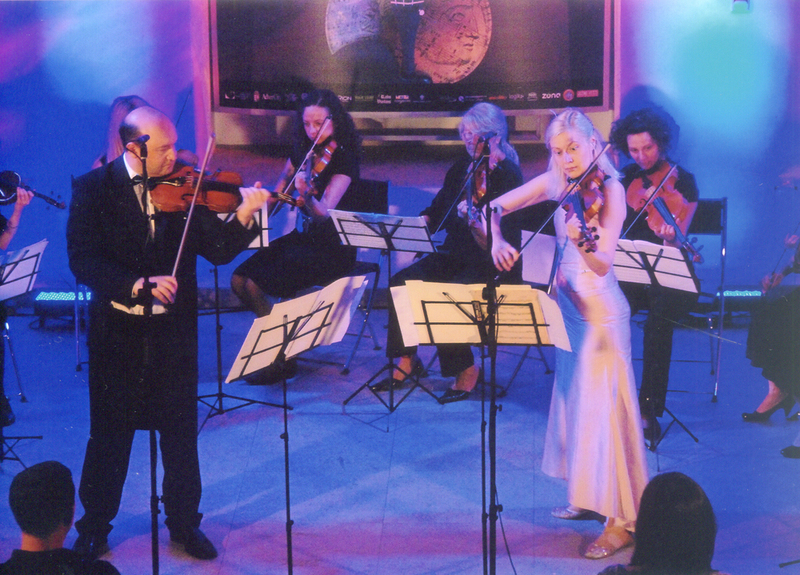 The piece itself was written as a 20th anniversary celebration of the Chamber Orchestra of Europe. 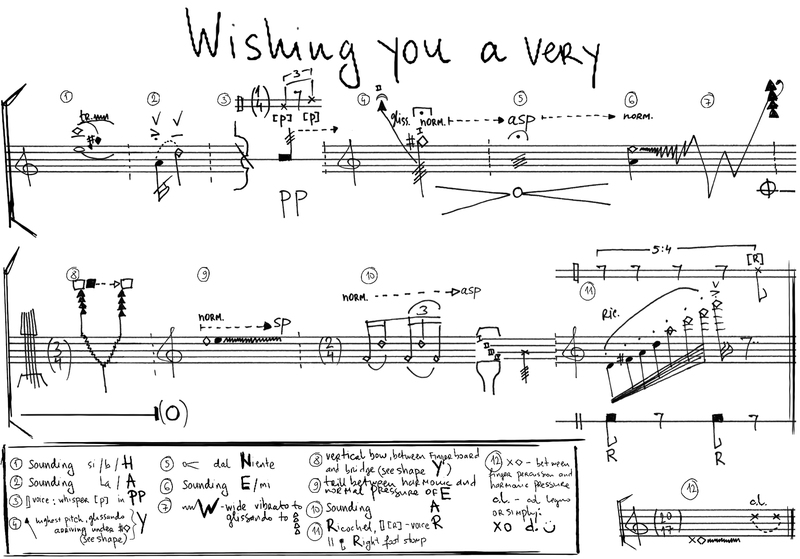 Paying respect to its musicians and their character, maestro Holliger definitively manages to capture so much more. 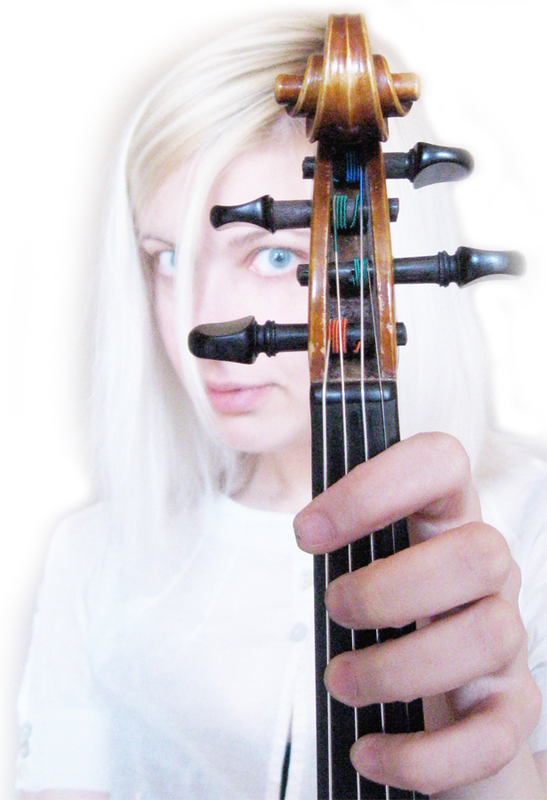 The spirit of an instrument, the spirit of... Click here to read more. Firs from upcoming parts (interviews) of the work "Where do we go from here?" 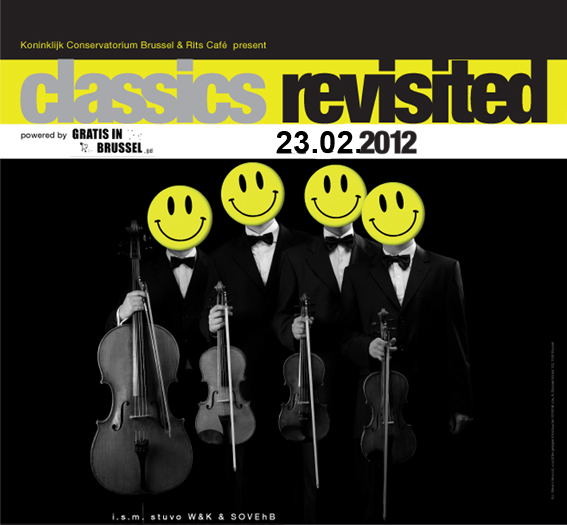 was just published on the vimeo channel. Read more about this po(r)tion of experience right here. Where do we go from here? - Eduard Schmieder from Dejana Sekulic on Vimeo. The "Art is my..." project has taken off! 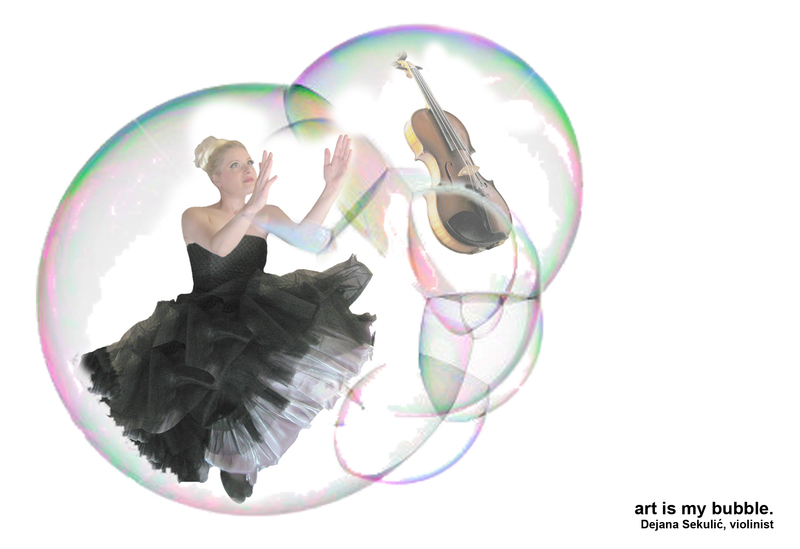 To read, look, listen, follow, participate, share... visit http://www.artismy.com. Get to know the... Click here to read more. August was all about continuance of research and "Where do we go from here?" section of the project. It resulted in working and meeting really amazing and inspiring people and artists...Click here to read more. 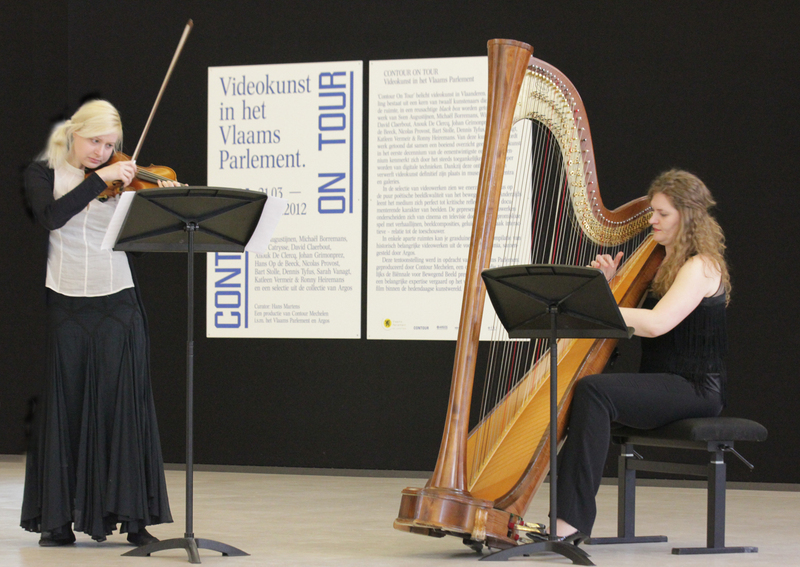 Little souvenir from Flemish Parliament (Brussels) performance... Click here to read more. 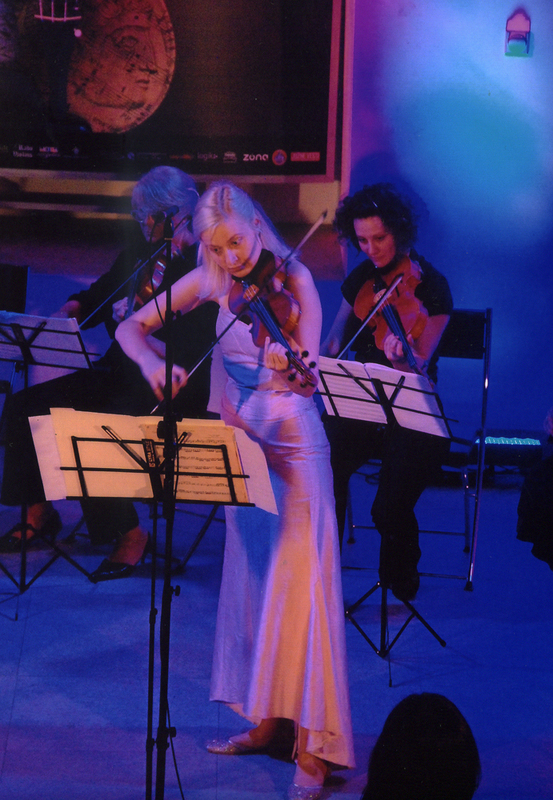 This summer started off with a performance on the 6th Epidaurus Festival, with Natasa Bekcic... Click here to read more. 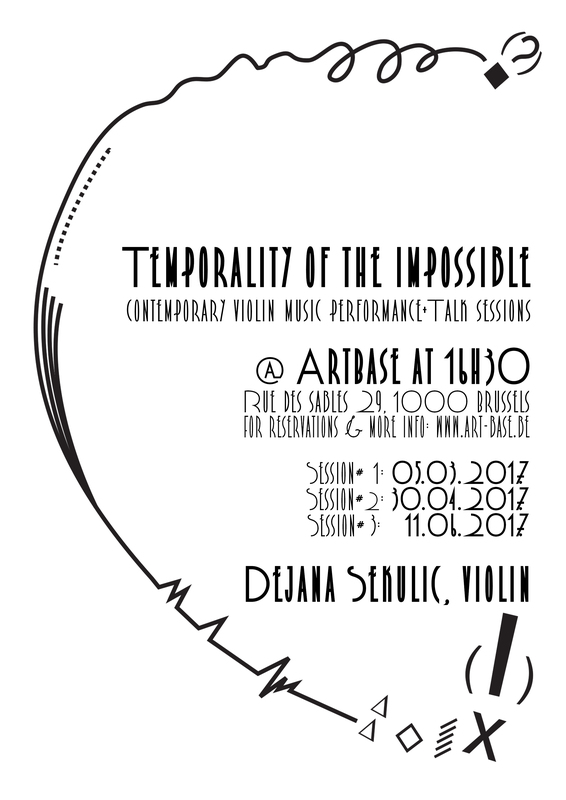 On March 20th, within the "ArsMusica" International Contemporary Music Festival, Dejana will perform as part of composer platform of Geoffrey François, in l´Espace Senghor (Brussels) that will begin at 7 pm. 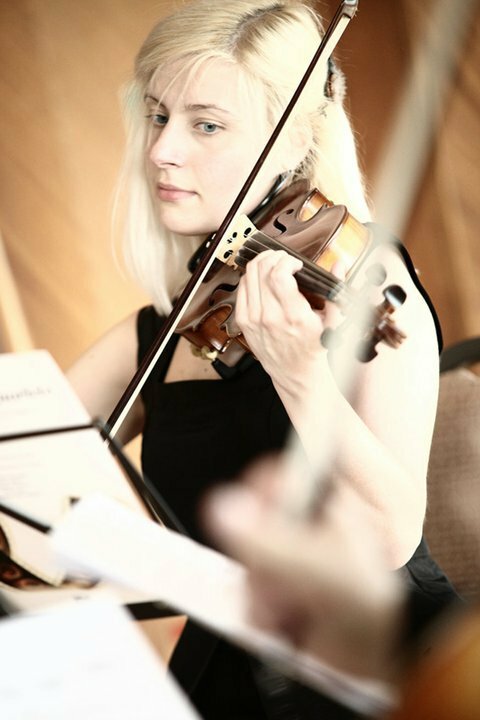 Her performance will include "Elles", an exciting piece for solo violin (with surprise elements, especially in the third movement). 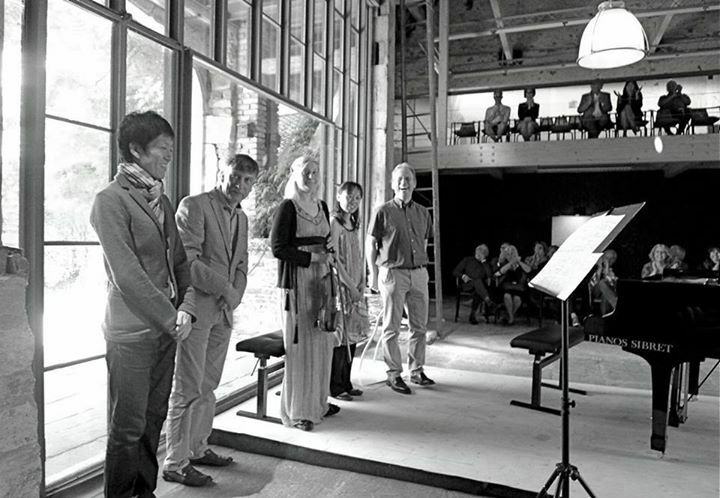 The composer platform is followed by Geoffrey François' original spectacle "BLEU, d'après Yves Klein Poésie scénique". 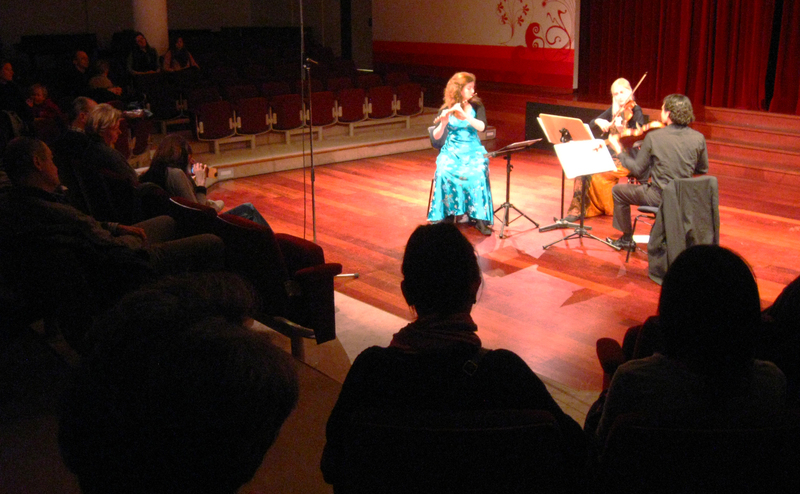 On February 25th, "Mozart Brussels Ensamble" performed in Musical Instrument Museum, in Brussels. 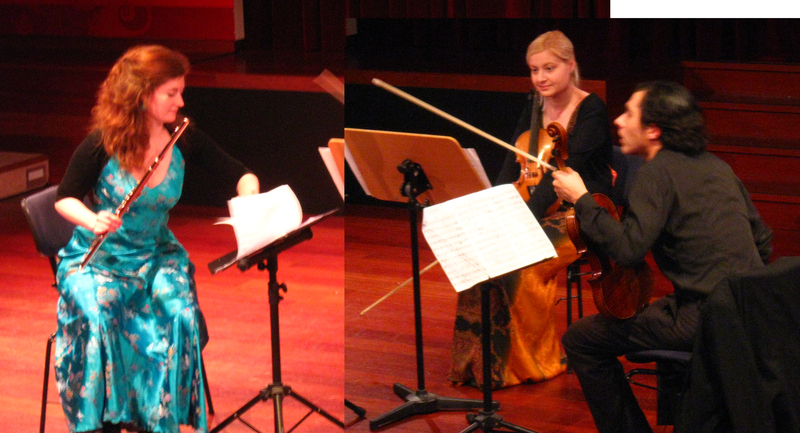 This was a first performance of the Ensamble as a trio with Elisabeth de Mérode (flute), Dejana Sekulić (violin) and Laurent Tardat (viola). 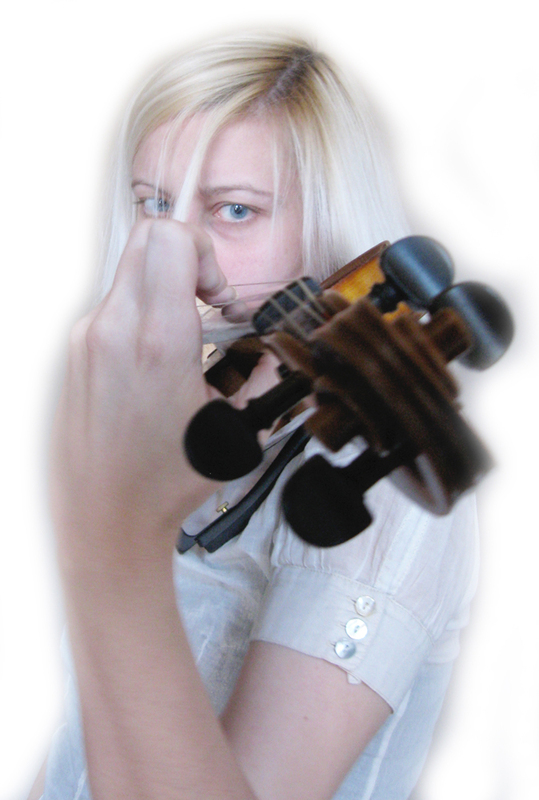 For reading, following, joining.. the ongoing artistic research on contemporary violin technique and music, please go to section "Projects : In Search...(Research)". Soon, you will be able to finde there all the updates on this work. mets ta likette from Dejana Sekulic on Vimeo. 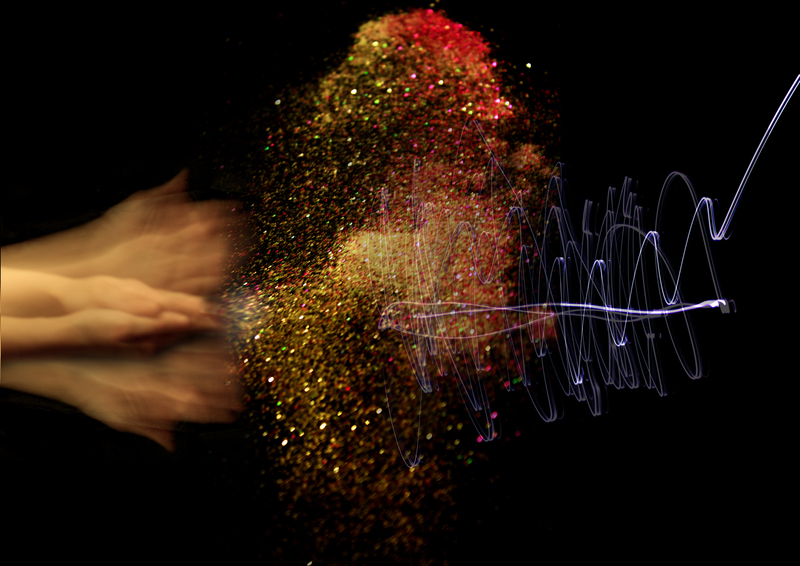 Sensonarium - imaginarium for sensing sound || Teaser || from Dejana Sekulic on Vimeo. Air by "MaD" from Dejana Sekulic on Vimeo. "Where do we go from here? " 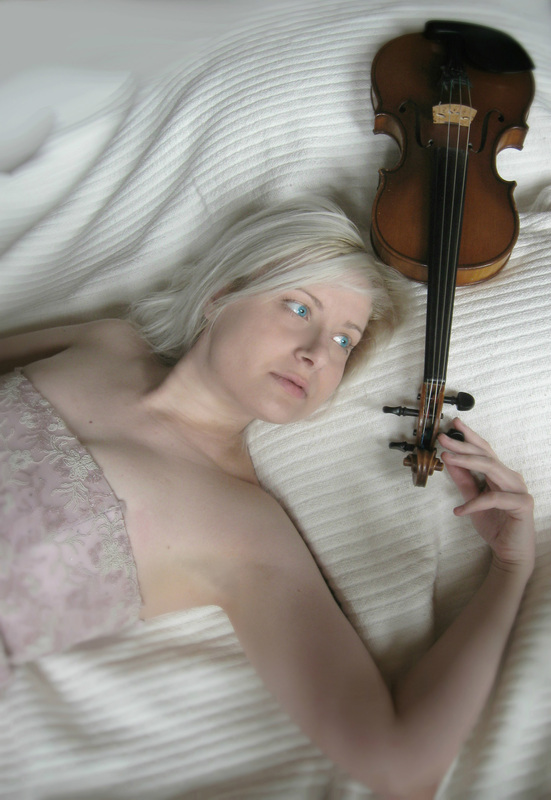 - following the footsteps of thoughts of exceptional artists from Dejana Sekulic on Vimeo. 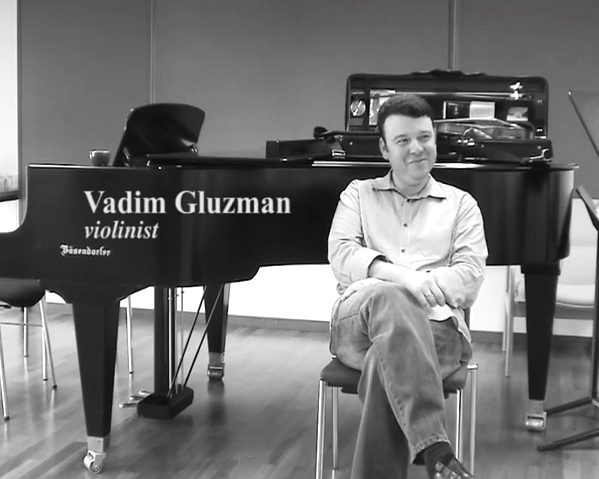 Vadim Gluzman for "Where do we go from here?" 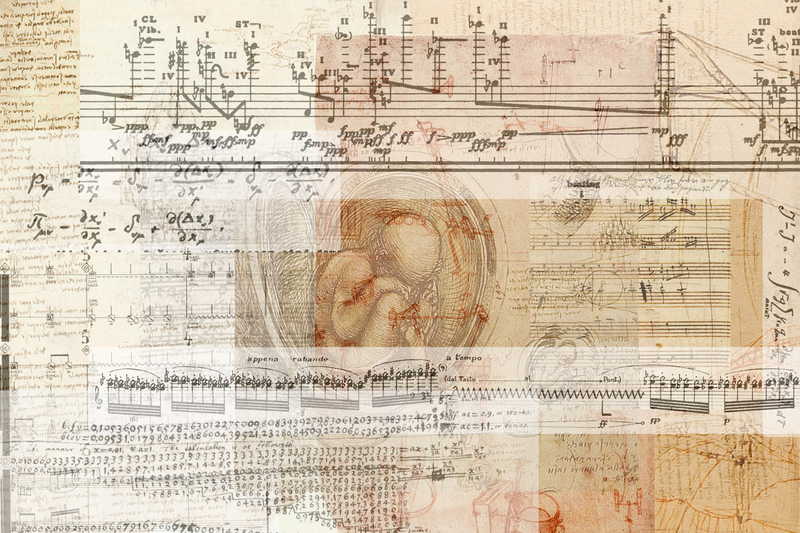 - A page of music is a living being from Dejana Sekulic on Vimeo.